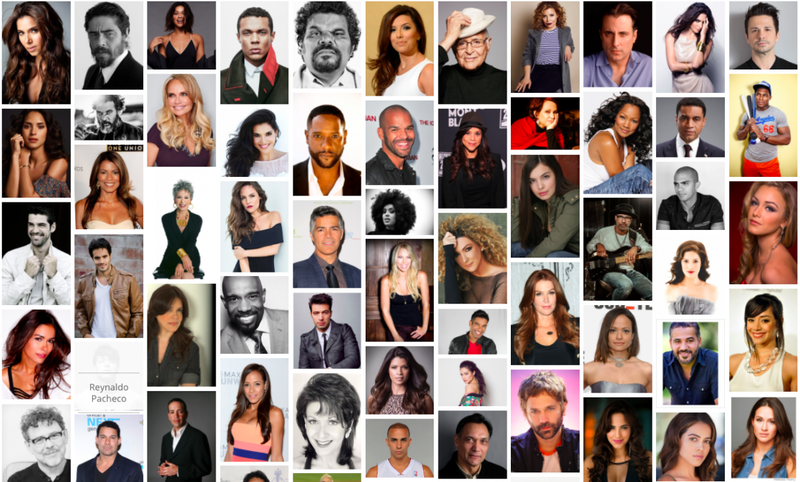 based in San Juan, Puerto Rico Voices For Puerto Rico portfolio on Visura - a professional network to connect with photo editors and art buyers, and build photography portfolio websites. Visura members, like Voices For Puerto, share photojournalism, art photography, landscape, travel photography, portraits and more. 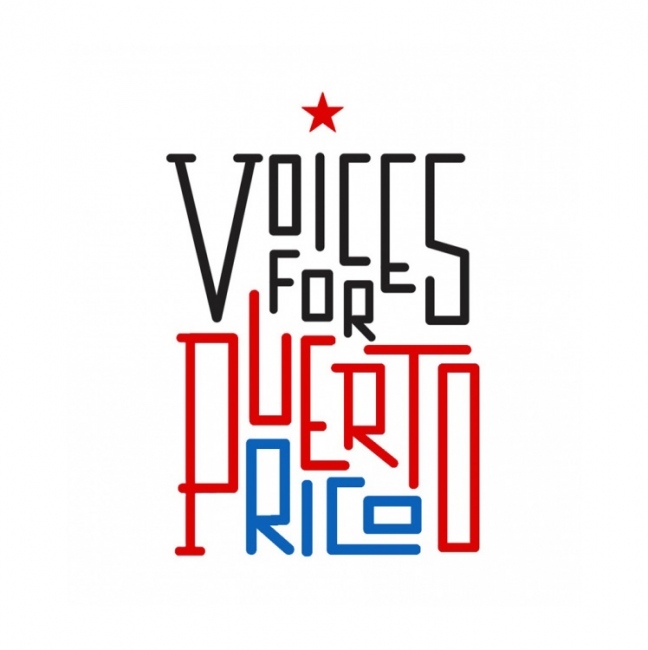 Voices For Puerto has 5 projects, community news posts, and 0 images shared in the photo stream. 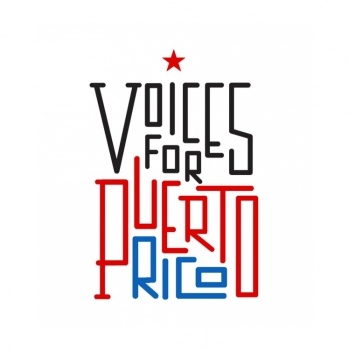 By Voices For Puerto Rico — The Nationwide Initiative Created by a Group of Artists and Entrepreneurs Will Donate $10,000-$30,000 To Different Entities LA, CA; New York, NY;..
By Voices For Puerto Rico — Written by Adriana Teresa Letorney/ Visura Magazine During the course of a full career playing bass, composing, arranging and acting as musical..
By Voices For Puerto Rico — Hurricane Maria flooded the island's coastal areas and blew apart homes inland.By Christina NunezPhotographs by Dennis Manuel RiveraPUBLISHED..
By Voices For Puerto Rico — SAN JUAN, P.R. — Power was knocked out across Puerto Rico on Wednesday and communications were scarce, but all residents had to do to witness the..
By Voices For Puerto Rico — Puerto Rico remained in the throes of chaos and devastation Thursday as the remnants of Hurricane Maria continued to dump rain on the island — up..